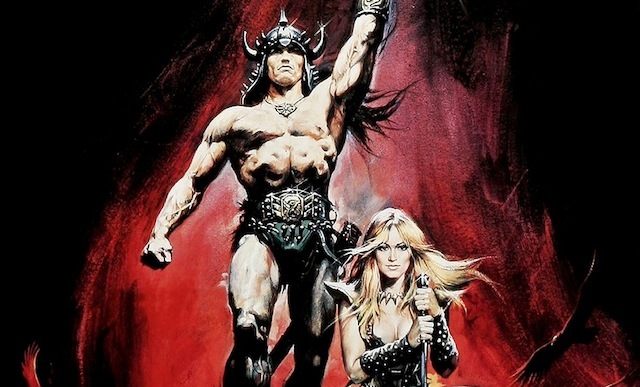 The Avengers are forced to face their desires as the battle for the survival of the universe may come down to Conan the Barbarian. 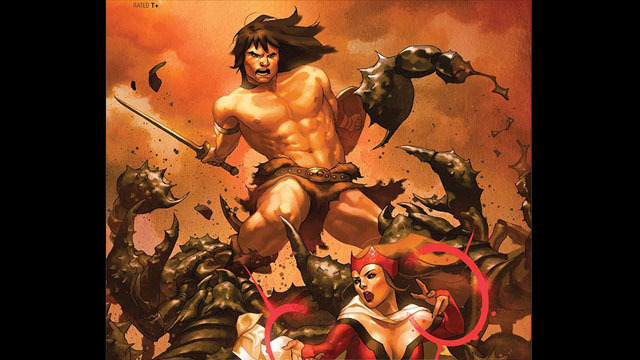 Scarlet Witch has a new ally in the Avengers’ war against Nyx and Conan the Barbarian has returned to the Marvel Universe! 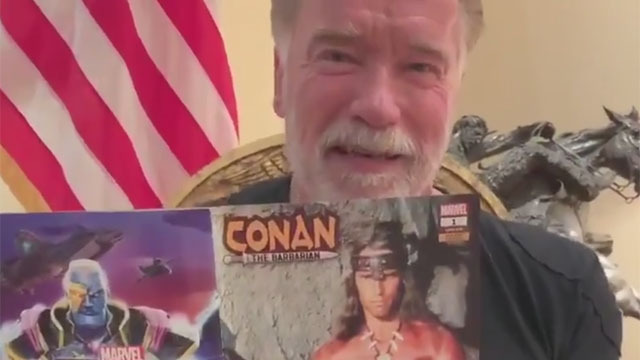 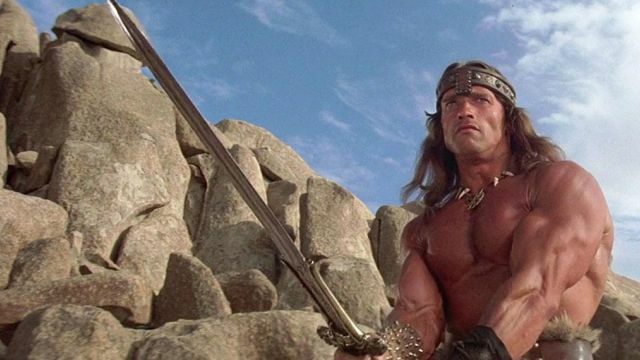 In a new interview, Arnold Schwarzenegger explained why there hasn’t been a third installment of the original Conan the Barbarian series. 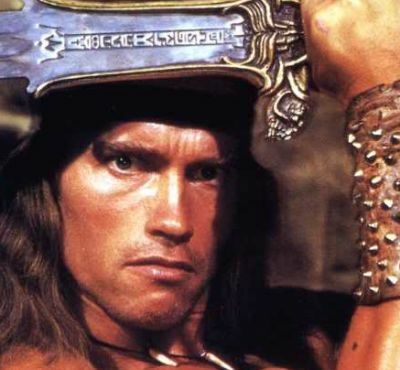 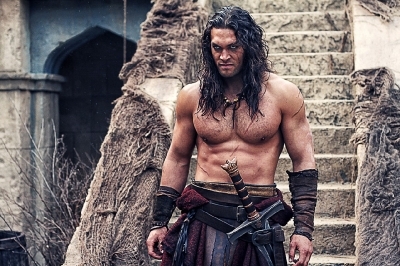 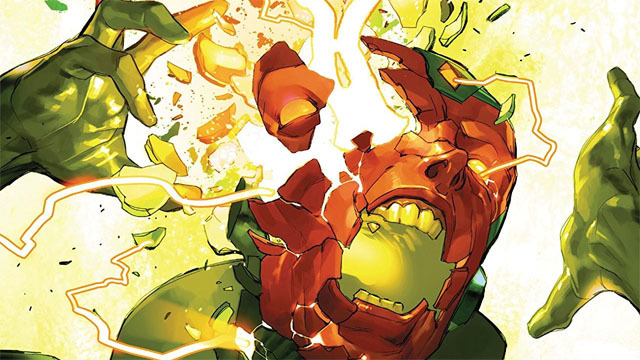 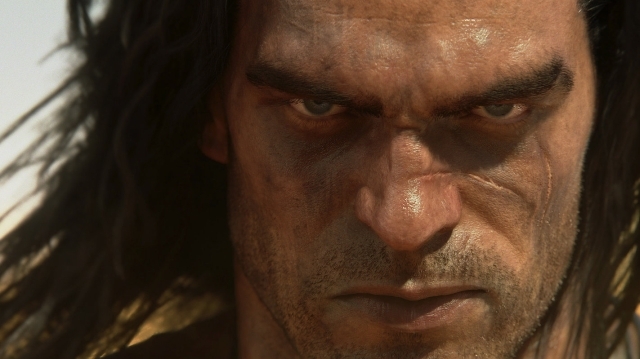 Savage Avengers: Marvel Reveals New Team Including Conan the Barbarian! 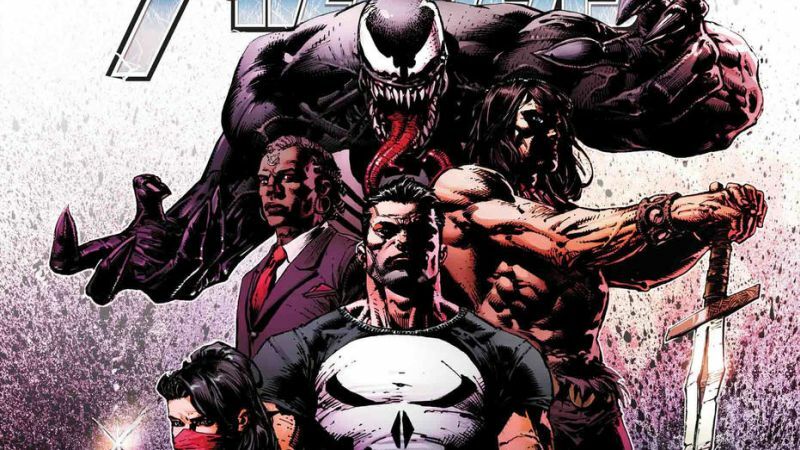 Conan is joined by Wolverine, Venom, The Punisher, Elektra, and Brother Voodoo!